Motel Style B&B Holiday Accommodation. 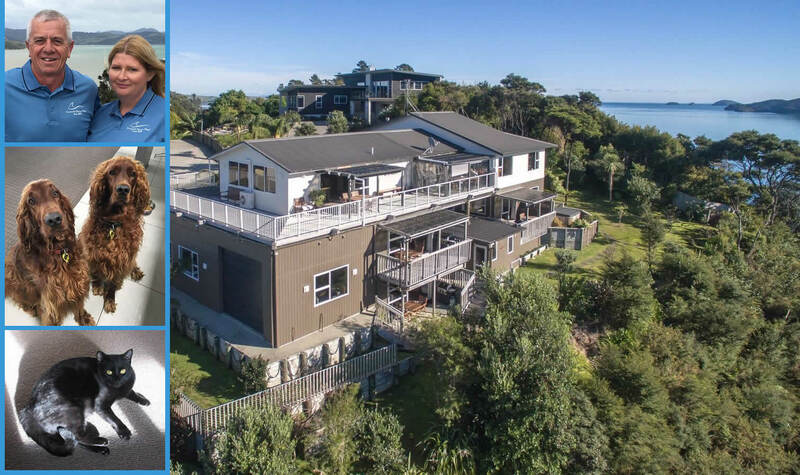 Located between the mountains and the sea of the Coromandel Peninsula. 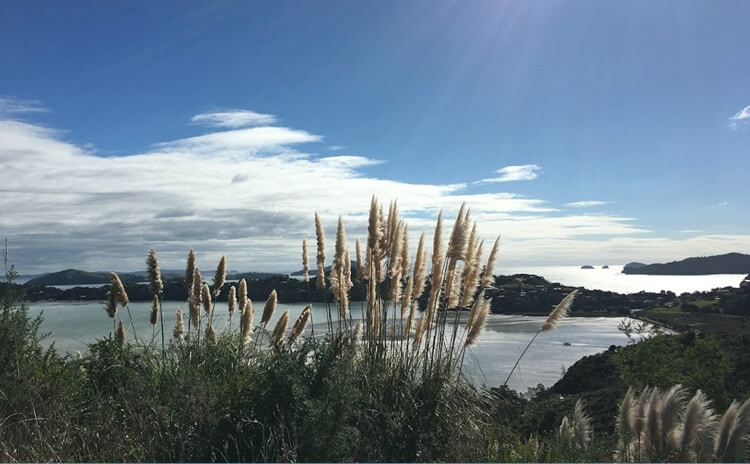 We are a short three minutes' walk to Long Bay Beach, ideal for swimming, kayaking, or paddle boarding. Meet your four-legged hosts Riley and Fergus (Irish Setter Dogs) and Jasmine (black cat). 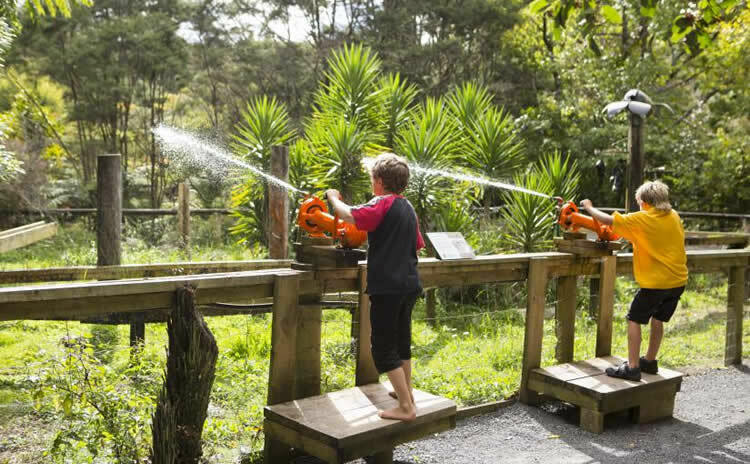 3.2 km from Coromandel Town centre's many cafes, restaurants and shops. Modern and luxurious rooms each with a balcony or patio and a private BBQ. Loved the location, the rooms are spectacular, the spa pool was awesome, the view was just stunningly amazing & great hosts. I also liked the decor. Very modern & quality. We ended up staying on extra time. We wanted to enjoy the place abut more! Definitely will go back & we will be telling family & friends to stay there. Beautiful! Wonderful relaxing stay in great accommodation, surrounded by amazing scenery. Very comfortable accommodation. All our requirements well catered for. The owners were so friendly and just loved the four legged hosts! Waking up to the views over the two bays was wonderful. Fabulous hosts, beautiful views, amazing rooms! 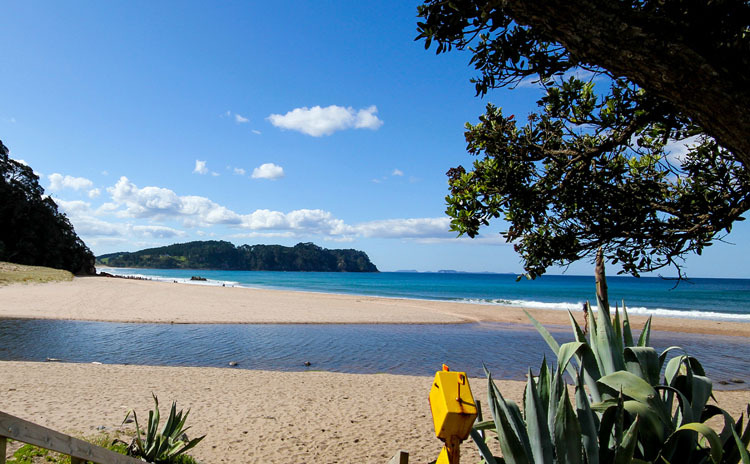 If you're looking for accommodation in Coromandel, look no further. Stunning views as well as big and clean apartments. Karen & Ross were great hosts, they went above and beyond to make our stay a memorable one. 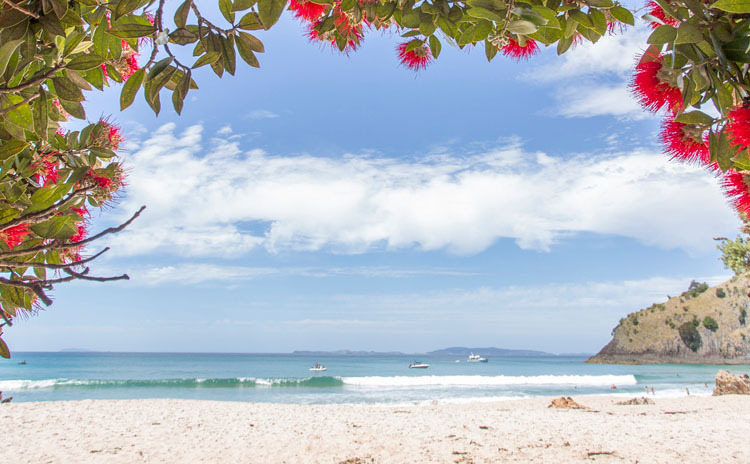 If we're lucky enough to return to Coromandel one day, we wouldn't stay anywhere else. Ross and Karen could not have been more accommodating to us if they tried. They went above and beyond what we expected and gave us great advice on eateries around the area (which was so appreciated as I am pregnant!) We stayed in the honeymoon suite, as it was originally advertised (our trip was a mix of a mini-moon & a baby-moon!) which came equipped with a heater and an electric blanket on the bed - perfect for the winter getaway. Views were amazing too - we would highly recommend! 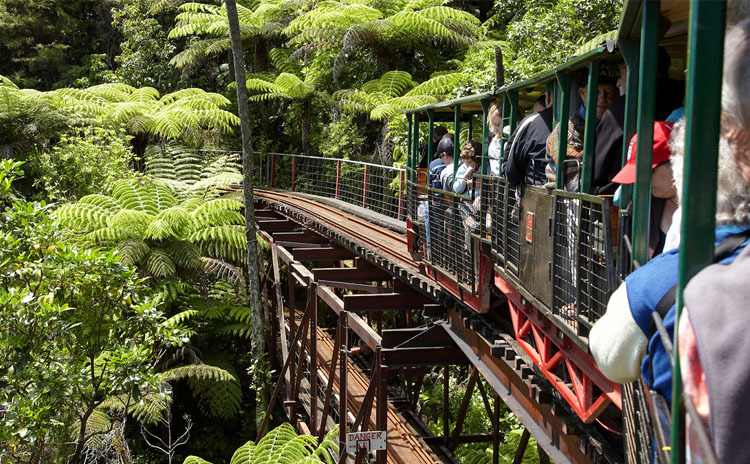 Experience New Zealand's quirkiest theme park! Dig a hole and take a hot pool soak right on the beach! 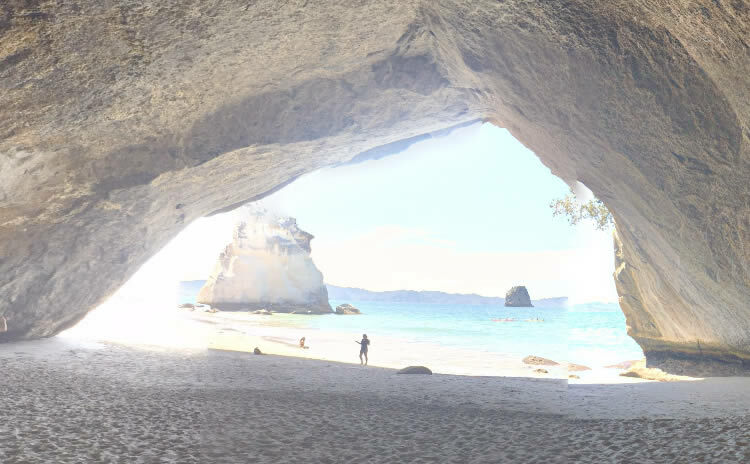 Explore Cathedral Cove a world-famous tourist destination. One of the 20 best deserted beaches - Guardian's Travel writer!